Towel, meet technology. 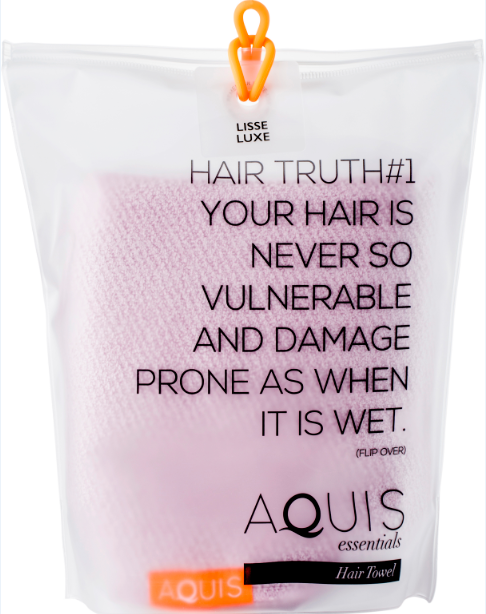 Realize hair’s greatest health and beauty potential with AQUIS Lisse Luxe Hair Towel. Specially engineered to address the fact that hair is most vulnerable when wet, AQUIS is made to correctly bring hair from wet to damp, quickly, evenly and without heat, priming it for styling in one simple step. AQUIS’ unique AQUITEX technology consists of ultra-fine fibers that are smoother than silk, uniquely woven to create channels that quickly wick water away 5X faster than cotton towels without snagging cuticles or causing friction. AQUIS eliminates the use of blow dryers on wet hair, which compounds hair damage. 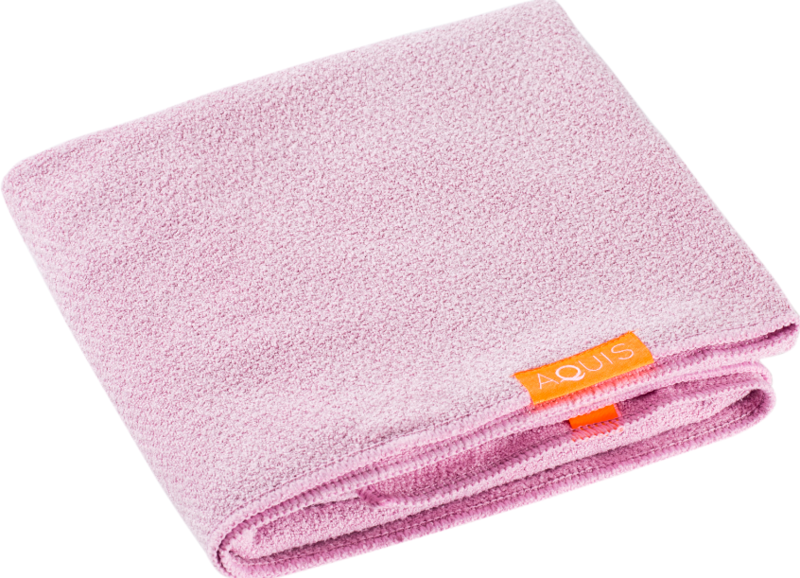 When used properly, the AQUIS Hair Towel creates zero friction, minimizing frizz and damage, while improving manageability and styling. Best of all, this multi-tasking beauty essential shortens and simplifies the average daily routine, cutting drying time by 50%. Available in two sizes, the Lisse Luxe Hair Towel and Lisse Luxe Long Hair Towel (25% larger than the regular-sized version) is suitable for short-to-medium and long hair, respectively. Both options work hair miracles on curly, fine, delicate and/or thinning hair for effortless beauty from root to tip. 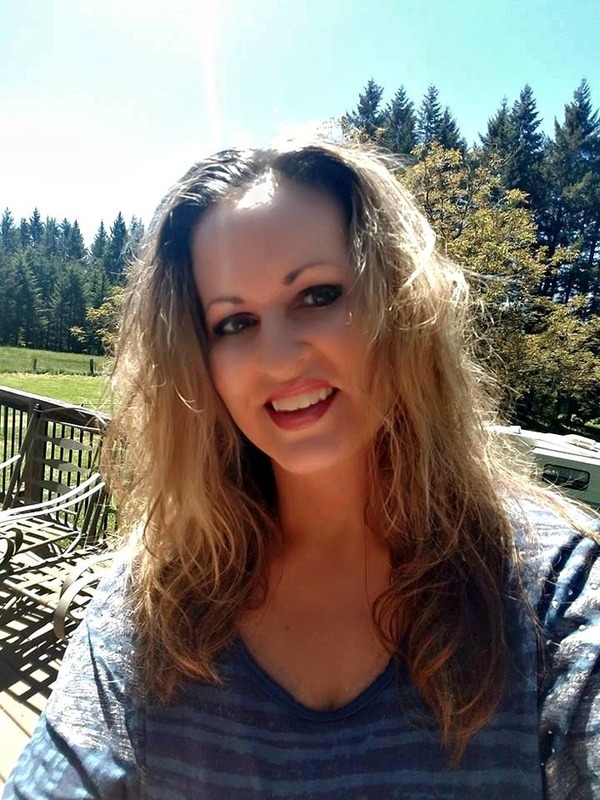 After quitting the blow-dryer for about two months and only drying my hair with the AQUIS hair towel, my hair is so much healthier, without any breakage or split ends. 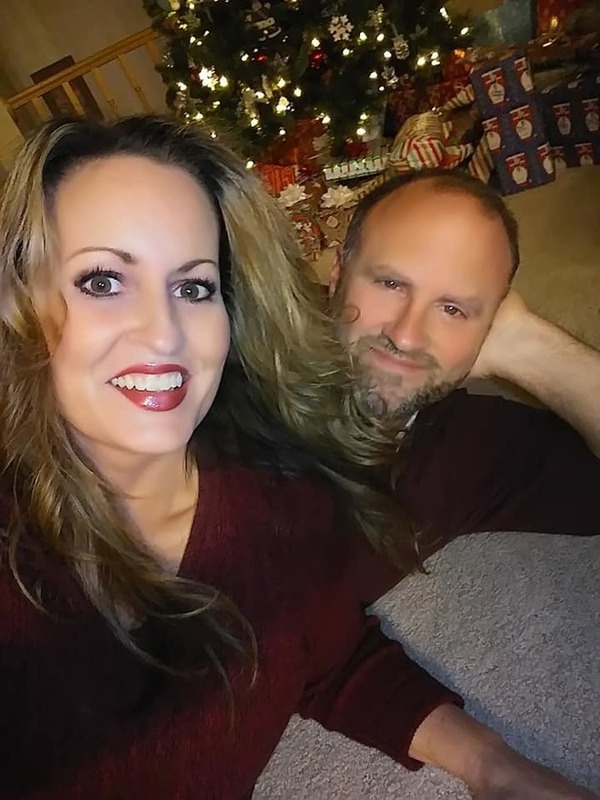 And I get to go to bed with dry hair. Directions for Use: After washing, gently squeeze excess water from hair with AQUIS. Do not rub. Flip hair forward, wrap and tuck the end of the towel at the nape of the neck. Leave AQUIS on until hair is damp to the touch. 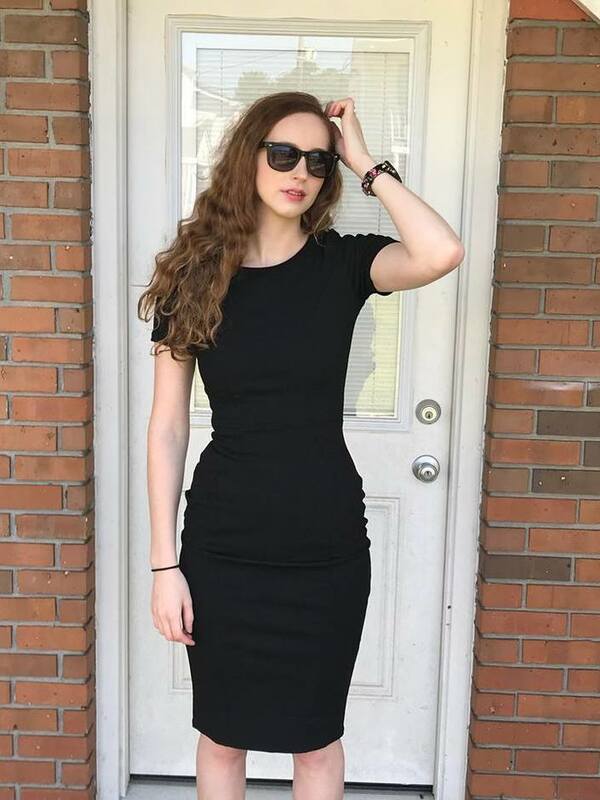 AQUIS is an innovative hair care company that blends the best of science and technology to bring out the natural beauty of hair, offering beauty tools specifically engineered to correctly and effectively treat wet hair without damage. First to market, AQUIS’ Hair Towels and Turbans utilize an exclusive performance-drying weave-technology, AQUITEX, an innovative lightweight drying system made from ultra-fine fibers that are split into strands thinner than silk. These fibers are uniquely woven to create channels that quickly wick water away from hair without snagging cuticles or causing friction. The absorbed water is efficiently distributed across the towel, while continuing to dry hair at the point of contact. This helps minimize the swelling and stretching of hair, protecting its integrity. The result is stronger, healthier hair. AQUIS is committed to creating a simpler approach to hair care: uncomplicated products that protect the integrity of hair. AQUIS is available in a full variety of hair care towels and turbans, ensuring that everyone can achieve healthy, strong, shiny hair when treating it kindly.